There are many reasons to travel: Escaping the day to day, finding thrills and excitement, or simply doing something you have never experienced before. As Halloween approaches, some travellers might even work up the courage to find the ultimate thrill experience - spending the night in a haunted room. If getting creeped out is right up your alley, Booking.com - which connects travellers with a diverse range of places to stay - has a range of spooktacular accommodations to fit every fright level. Starting its life as Nicholas Street Gaol, this former prison in central Ottawa has since been converted into a hostel. Although some of the rooms have been renovated to meet the standard of modern-day comforts, the hostel still has the original wooden prison doors and all of the windows still have bars. What's more, some say that the facility still houses some of its former inmates. Ghostly screams and mysterious noises are common occurrences. The most sighted apparition in Ottawa Jail is Patrick J. Whelan, an Irish tailor who was executed there for the murder of a local politician. Sharing a dorm is possible, but there is no guarantee who (or what) you might be sharing it with. Tulloch Castle, in the Scottish Highlands, was built in the 12th century. Converted into a hotel, it is a unique accommodation with a chilling and historic past. It was even used as a makeshift hospital after the evacuation of Dunkirk in 1940 during World War II. 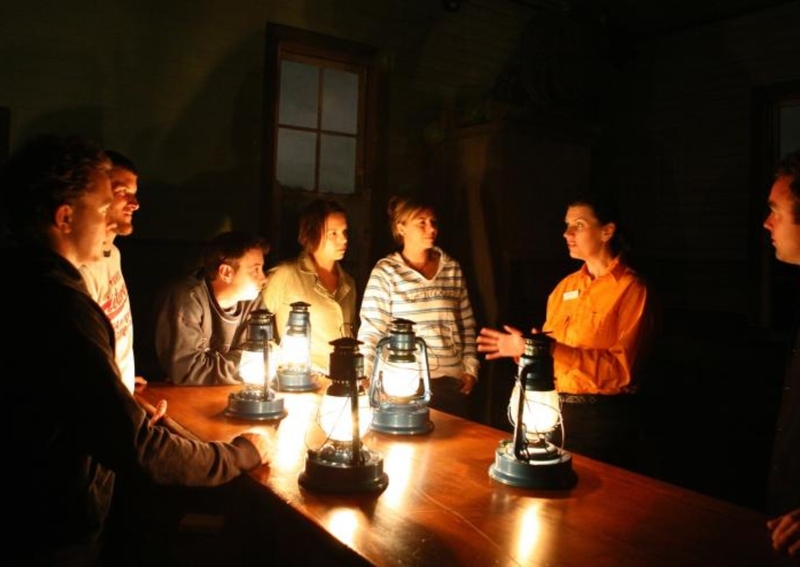 Guests can take the ghost tour, which explores the building's many passageways and staircases, but don't stray too far as the halls are said to be haunted by the infamous Green Lady of Tulloch. Originally opened as a luxury resort at the end of the 19th century, the Crescent Hotel fell into disrepair before becoming a college and conservatory for young women and then a hospital and health resort clinic run by a quack doctor, Norman Baker, who duped desperate patients with fake cancer cures. 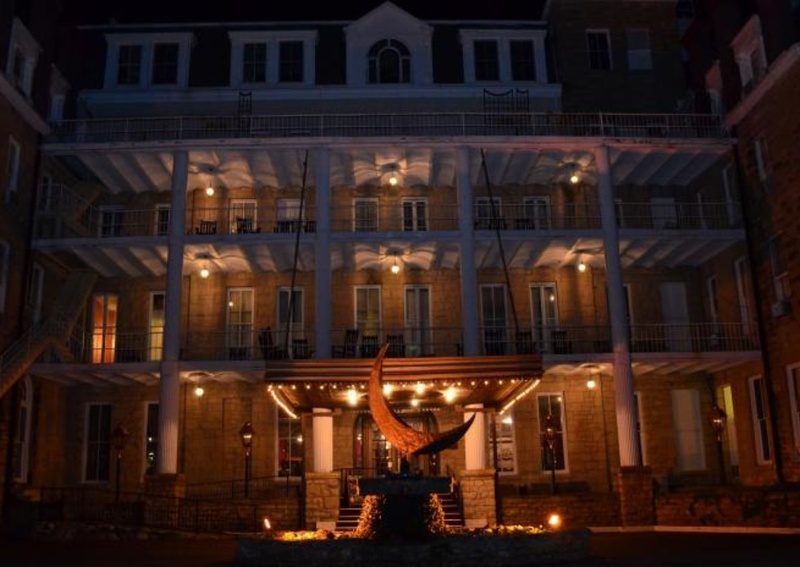 Today, the turbulent history of what is billed as America's most haunted hotel lives on in the form of its many "permanent residents". Among them are a stonemason who fell to his death during construction of the hotel, cancer patients from Baker's hospital days and the resident ghost cat. The hotel offers a ghost tour, which includes a visit to its chilling morgue, then a spa so guests can chill after their thrill. Until its closure in 1972, new arrivals who were suspected of bringing infectious diseases to Australia were isolated for 40 days in the North Head Quarantine Station. Smallpox, cholera and the bubonic plague made the quarantine centre the final resting place of more than 500 of its forced residents. Today, it has been converted into a visitor centre and heritage accommodation, but it is still known as Australia's most haunted spot and has been featured on TV shows and in horror movies. Apart from ghost tours, Q Station also offers informative historical tours and outdoor activities such as kayaking and snorkeling. Officially declared Europe's most haunted city, York is positively swarming with spectres, with its haunted alleys, churches, hotels and pubs. 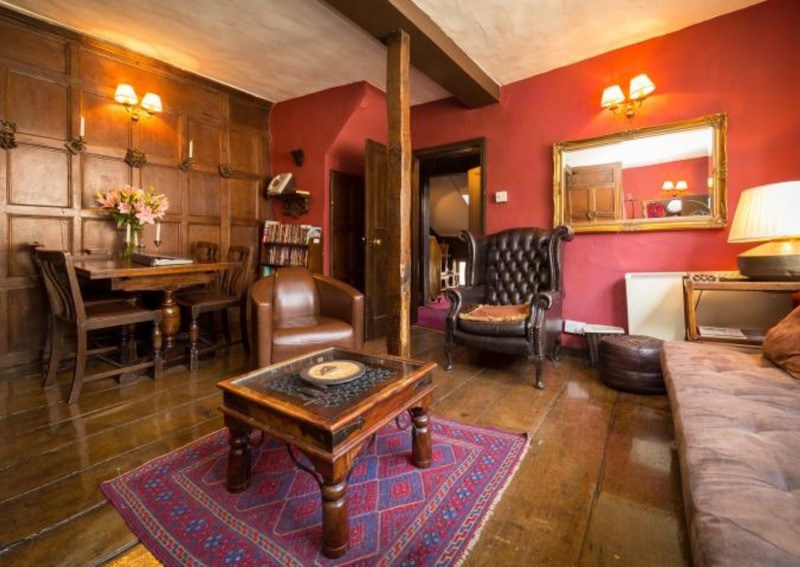 The Trembling Madness Apartments are near an ancient courtyard in the heart of the city centre. One of them, a 600-year-old chamber, is said to be haunted. 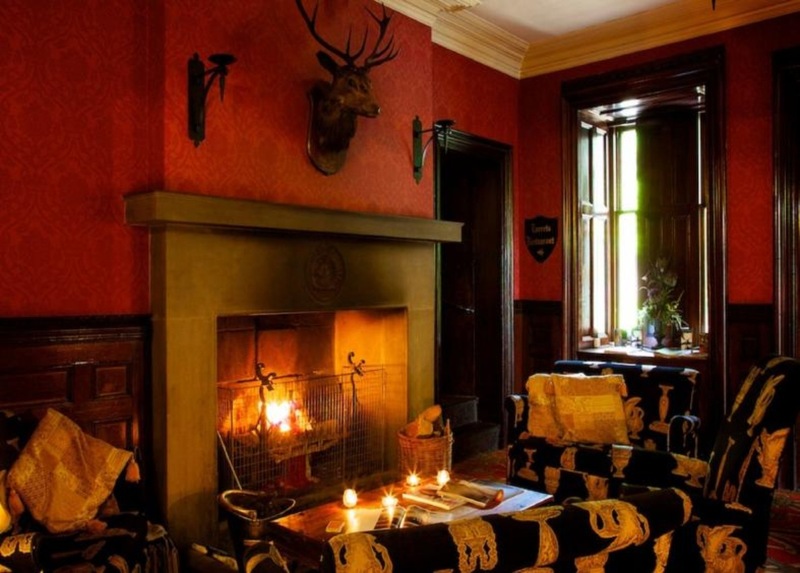 Guests will also love the quirky decor, which includes all the necessary amenities for a spooktacular stay - a Ouija board, electromotive force meter and extensive taxidermy collection.